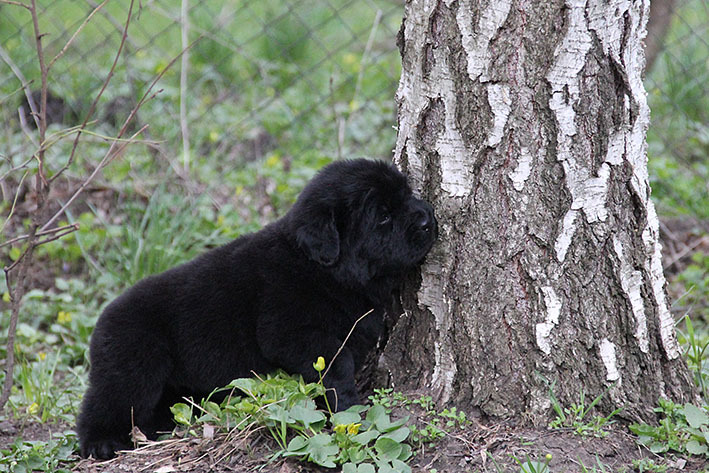 Puppies of “X” s Berega Dona grow up! 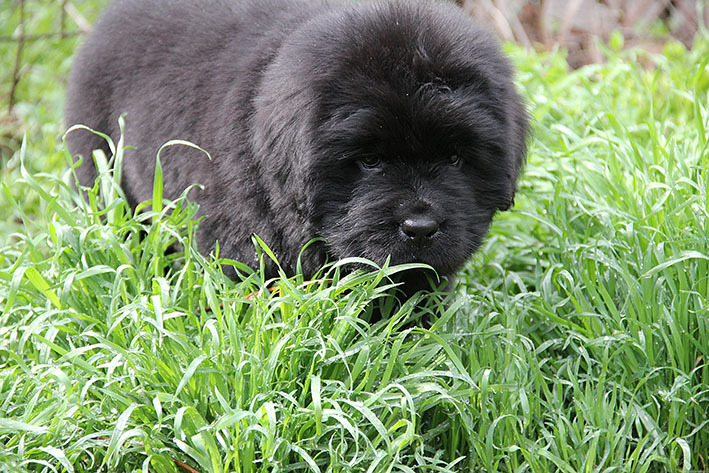 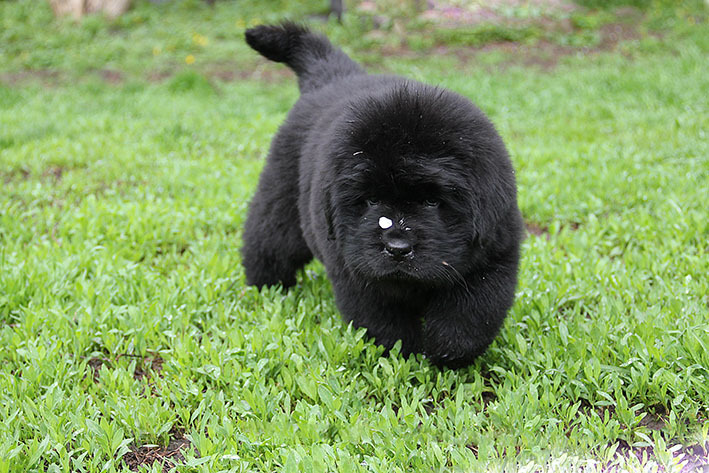 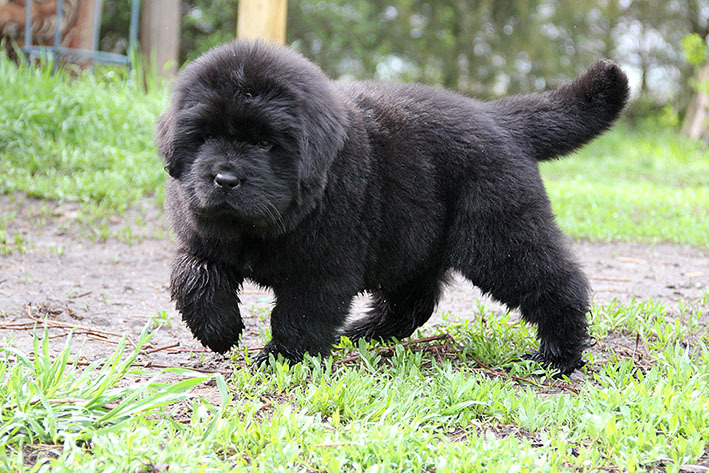 | Питомник С БЕРЕГА ДОНА / Newfoundland Kennel "S berega Dona"
News / Puppies of “X” s Berega Dona grow up! 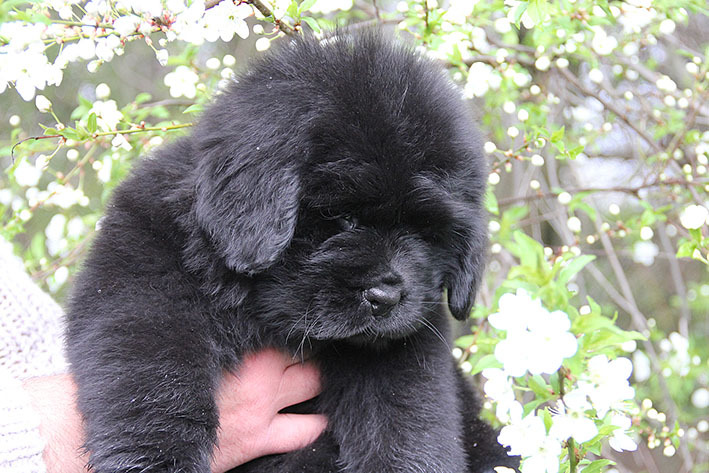 Posted by Natalia on Apr 11, 2019 in NewsComments Off on Puppies of “X” s Berega Dona grow up!